Oregon’s craft cocktail scene is hitting a new stride this summer. The next gen mobile bars are making use of horse trailers, food carts and other modes of transportation to bring craft cocktails and local brews to thirsty event goers all over the state. Their top mixologists, local ingredients, and high style are drawing crowds. 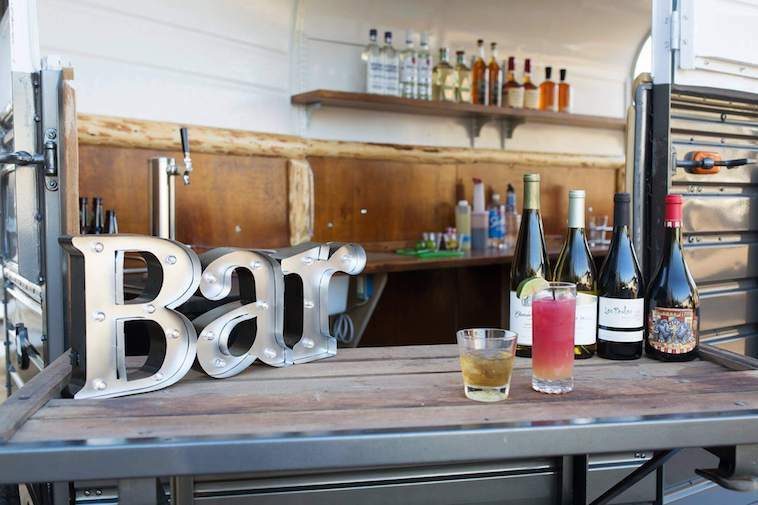 Mobile bars are just getting rolling….on AND off the grid. 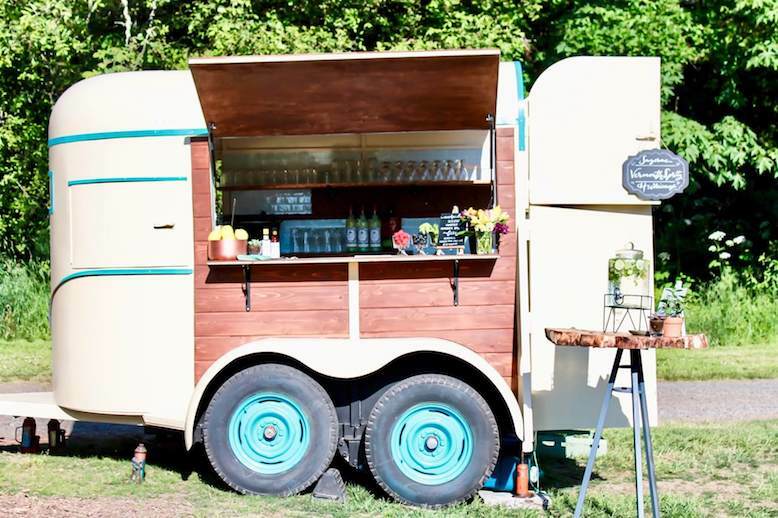 Check out our list of best mobile bars with a craft cocktail vibe making a scene of their own in Oregon. Wave when you see them on the road! Launched by beverage industry veteran Kate Bolton, the Silver Julep rolls up to events in an eye-popping silver Airstream trailer and gets the cocktails flowing. Repurposed in high style, it has become an essential part of small intimate gatherings as well as large outdoor events across the Pacific Northwest. The sister company of Mint & Mirth, Bolton’s elite cocktail catering and event company, Silver Julep goes one step further with party service off the grid. 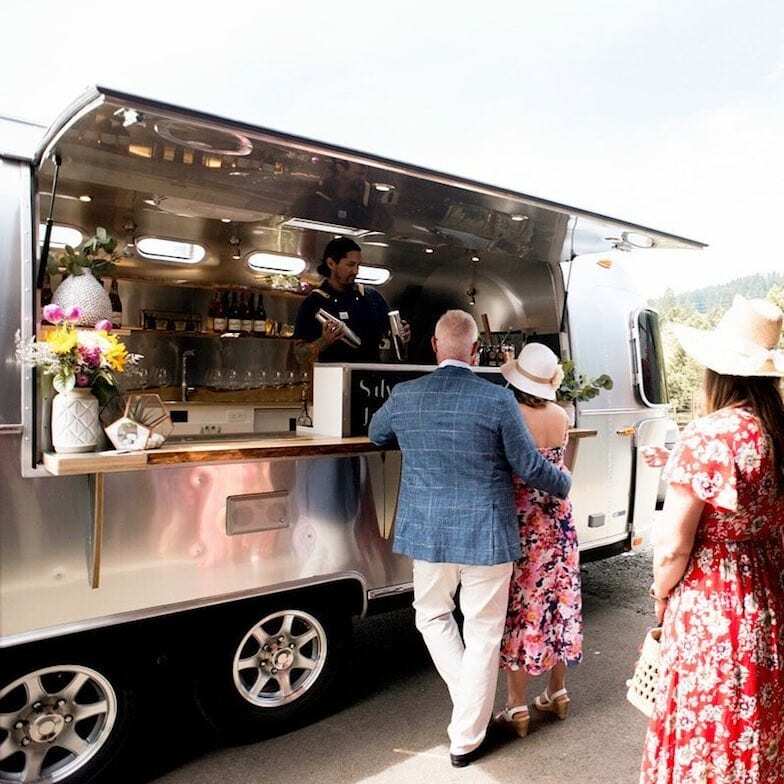 Tap the Silver Julep for your event and they’ll arrive with their own water and power, along with craft cocktails, beers and wine on tap and impeccable service. Local partnerships with Oregon distillers (Wild Roots Spirits and Portland Bitters Project, among others) and local farms, such as Baird Family Farms and Abbey Road Farm, keep craft cocktails by Silver Julep a true local service. ROAM is an upstart gourmet food and liquid catering company specializing in signature custom cocktails (think “his, hers and ours”) and grazing tables served from a 1960 Fireball Travel trailer turned boutique, vintage-style mobile service. The owner is Heather White, a veteran of the Southern Oregon hospitality industry now past her first (and booked!) wedding season and has already earned fans for her kombucha-based Moscow Mule. Currently sourcing ingredients from Sugar Blossom Farm in Murphy, Oregon, ROAM also uses Rogue Creamery cheeses and Taylors Sausage meats on their abundant GRAZE tables. White’s future plans include even more local sourcing and crafting her own “grazing” recipes. Image: Twist Cocktail Catering Co.
For Stephanie Anderson Stroup, Twist was the result of attending numerous events over the years and finding that the bar always seemed an afterthought—despite living in a state where cocktails and beer take center stage anywhere else. 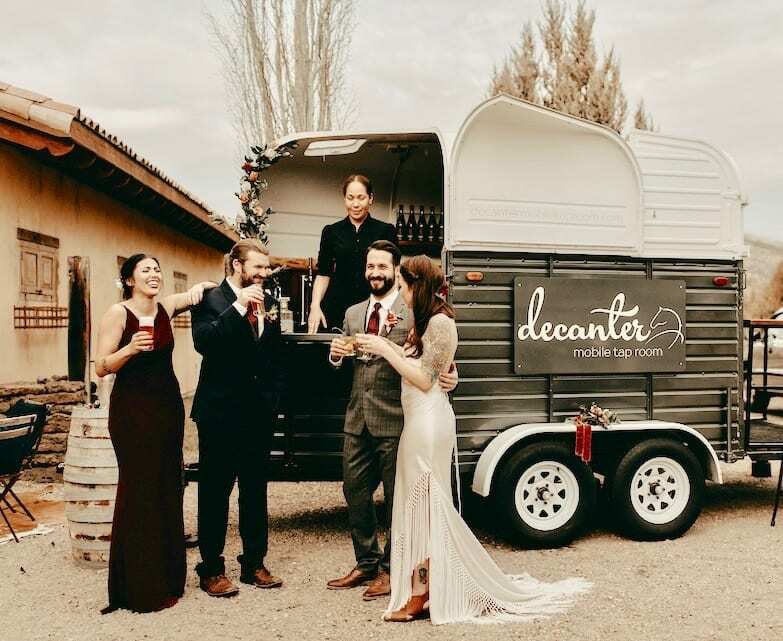 She decided that Twist would do things better and launched her unique mobile bar, Decanter Mobile Tap Room, in 2008 with a repurposed horsebox trailer from the UK. 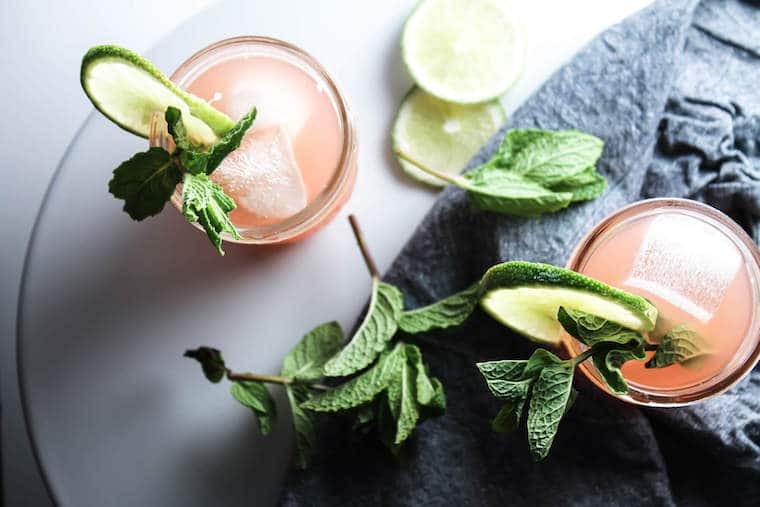 In addition to providing speedy service with a charm, Stroup sources ingredients from local distilleries that match her brand of craft cocktails. On the horizon are plans to grow her own botanicals for garden-to-glass seasonal flavors. 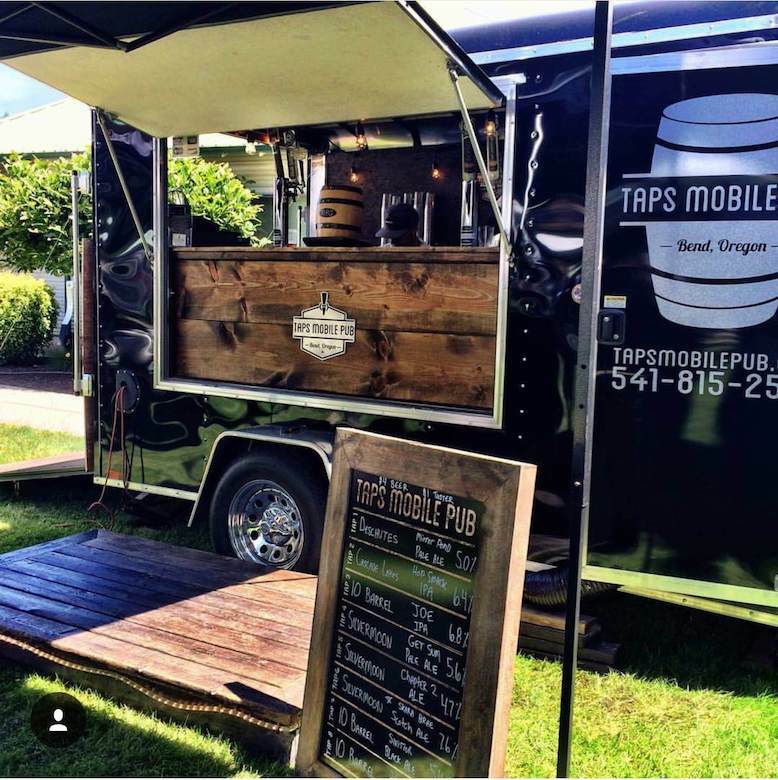 TAPS Mobile Pub offers a range of mobile bars in different sizes to fit the event, with bartenders trained and certified by OLCC. You can even rent the pub and be your own bartender. Although ciders and kombucha have become popular, TAPS recognizes that local craft beers are usually guest favorites. Since hitting the road in 2014, TAPS has become a favorite at Bend’s best events and concerts and anywhere else an outdoor venue can be enhanced with a craft beer, cider and wine. Look for their original mobile pub at NWX Farmer’s Market in Bend. They also serve the beer and cocktail crowd with their for-rent Mini Pub and Tiny Bar self-service units. The Tipsy Mule may be petite but it’s big on hospitality credits. 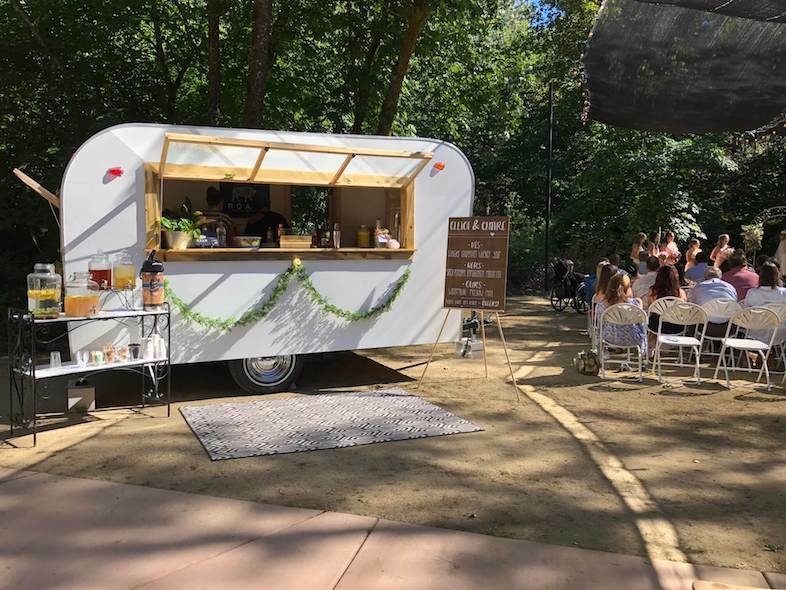 Longtime veterans of bar and dining service at Eugene’s notable Marché Restaurant, Danny Barnum, mixology winner of the 2017 Food Scene Eugene and runner-up at 2017 Bite of Oregon, and his partner Marisa Messick, take their newly outfitted rig to special events and weddings. The Tipsy Mule creates classic and custom cocktails with a fresh twist, such as a Spicy Coconut Margarita and Blackberry Bourbon Smash. Staying local, seasonal, and sustainable with cocktail ingredients from Lone Pine Farms and Crater Lake Spirits, among others, makes The Tipsy Mule a true example of Oregon’s values. Muddle mint leaves with orange liquor and lime juice. Add watermelon juice and tequila. Shake. Strain over ice. Garnish with a lime wheel and a mint leaf. Substitute the tequila with mezcal. Orange Liqueur – We recommend making your own! Infuse 1 quart of overproof vodka or rum with 2 cups of fresh and dried orange peels for 1 week covered in a cool dark place. After a week, strain and mix in 1 quart of simple syrup and 1 quart of water. Top image credit: Twist Cocktail Catering Co.